THIS IS A NO COST AND NO RISK WAY TO MEET YOUR FUNDRAISING GOALS! 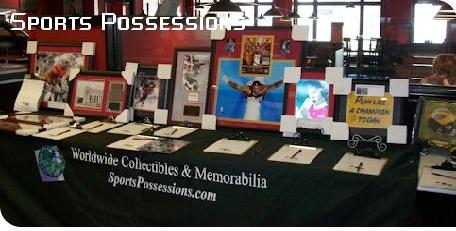 Contact us today about our consignment-based program, or let Sports Possessions do the work for you! Our consignment-based program allows you to select the items you want to auction off and if they do not sell, they are simply returned to the store. 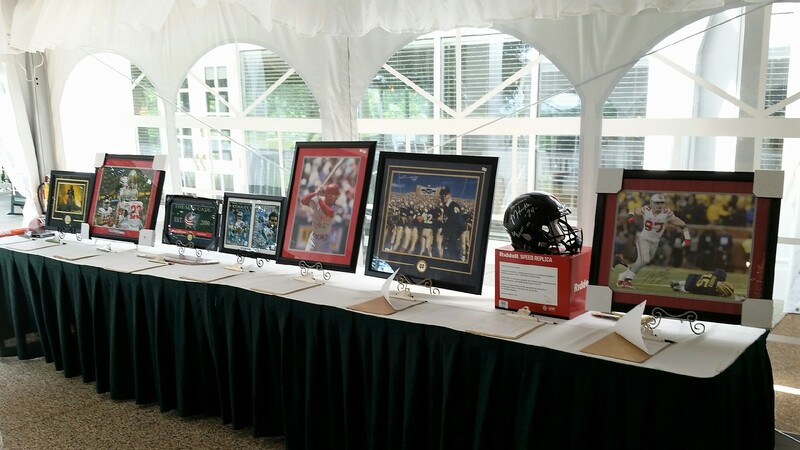 The other option in Central Ohio, our staff can come to your event and create a spectacular auction presentation complete with customized bid sheets for your organization. We process the winning bidders' payment and your guests leave satisfied that they have received a 100% authentic piece of memorabilia.